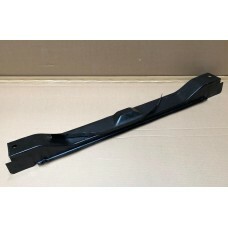 a pair of opening quarter windows replace your front door fixed quarter windows with this kit full..
Front door fixed quarter window frame Alluminium To fit 68-79.. 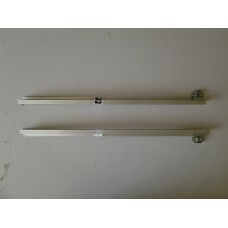 Pair of front door fixed quarter window frames polished finish to divider bars 68-79 Exceptional ite..
Code T blank sold individually Date 64-67 but please check old key matches new key blank.. 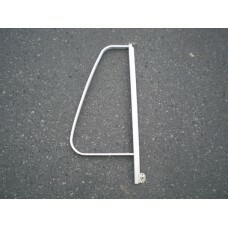 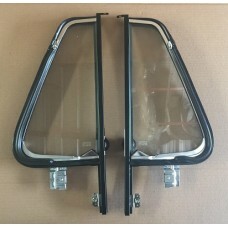 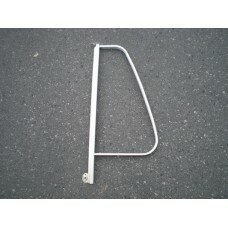 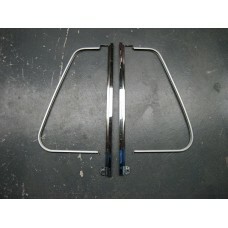 Pair of front door divider bars, upright betwen, quarter and wind up glass alluminium finish 68-79..
Will fit kombs 68-79 with factory fitted windows , they will not fit converted panel vans limited s..
Will fit kombs 68-79 with factory fitted windows , they will not fit converted panel van limited st.. 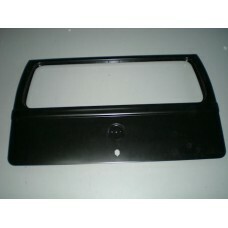 Inner windscreen panel, full width, under dash Genuine VW itemS01264..
Bumper mounting panel, Square style bumper 8/72-79 fits to this. 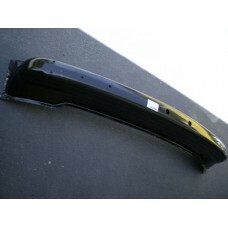 Bumper fixing nuts need wel.. 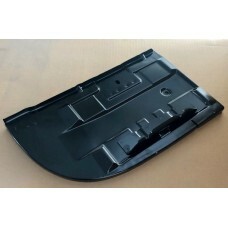 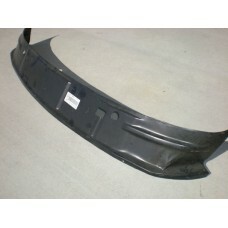 Battery tray drivers side, right This will fit late bay models 8/71-79 (tall taillight mo.. 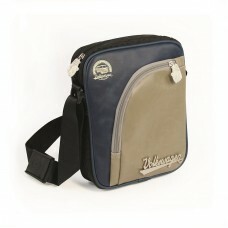 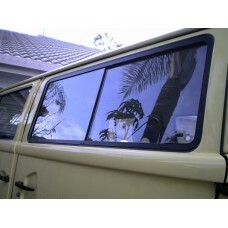 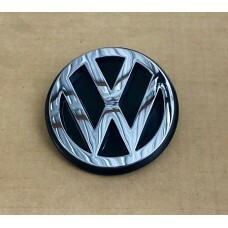 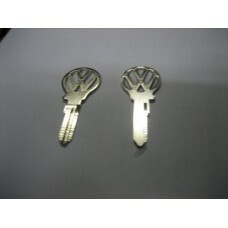 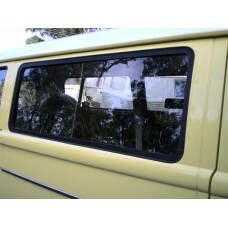 Inner rear vallance for fixed vallance models 72-79 (tall back lights) Genuine VW itemS01406..
New Tailgate As these are made for the new Kombis coming out of the Volkswagen factory, they do hav..
genuine badge that fits the recess in the new tailgates01613..